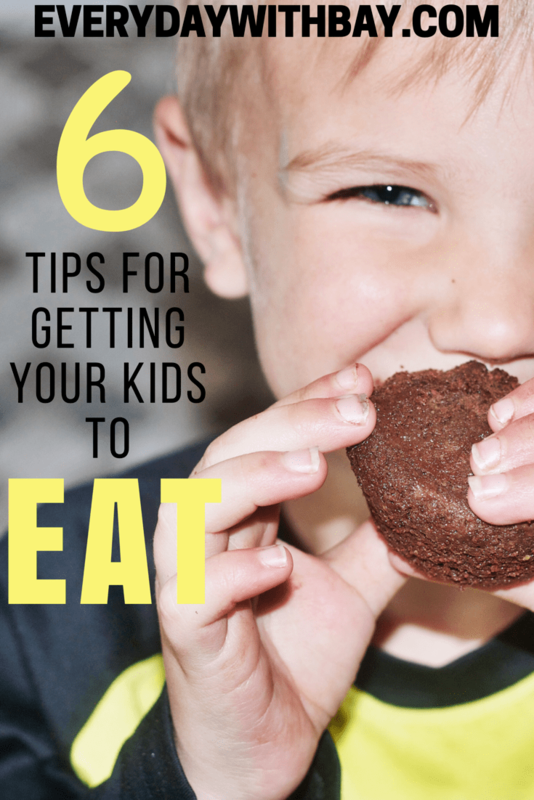 Getting your kids to eat can seriously be one of the most taxing things about parenthood! 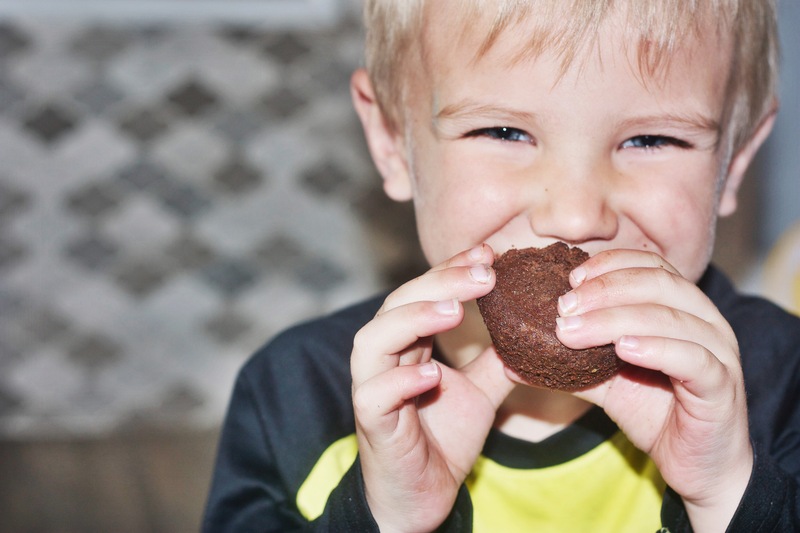 I mean, nothing is more frustrating to me than making my kids something that I just know they will love to only have them say “eh I don’t like that” or “those look gross” I mean, it’s one of the most dreaded times around several households! Meal time can be stressful, exhausting and sometimes just a nightmare. I mean sometimes I’m worried about getting all the veggies in and eating fresh produce and then sometimes I’m like just eat allllll the nuggets from McDonalds you want, if you little crazies will just EAT! Over the years I’ve learned that they really will eat when they are hungry, but that doesn’t mean I haven’t stressed out over the fact that all Huxx wants to eat is cheese!! 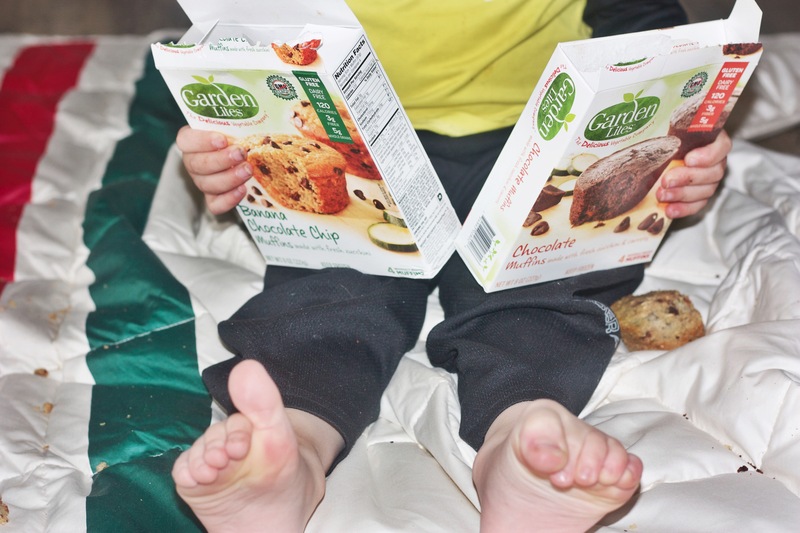 So I thought I would share tips/tricks that have helped me in the trenches of picky children who don’t want to eat & drive their mama crazy at mealtime! 1. 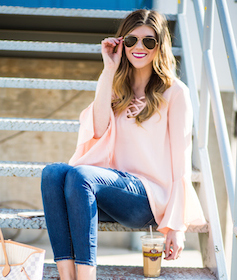 Go Outside – This is one of our favorite things to do now that the weather is getting nice. I will usually cook up something easy to transport or swing by a drive through and grab something easy to eat outside. It takes my kids mind off of “sitting down to eat” and we just enjoy being outside and talking while they eat. It really does change the game! 2. 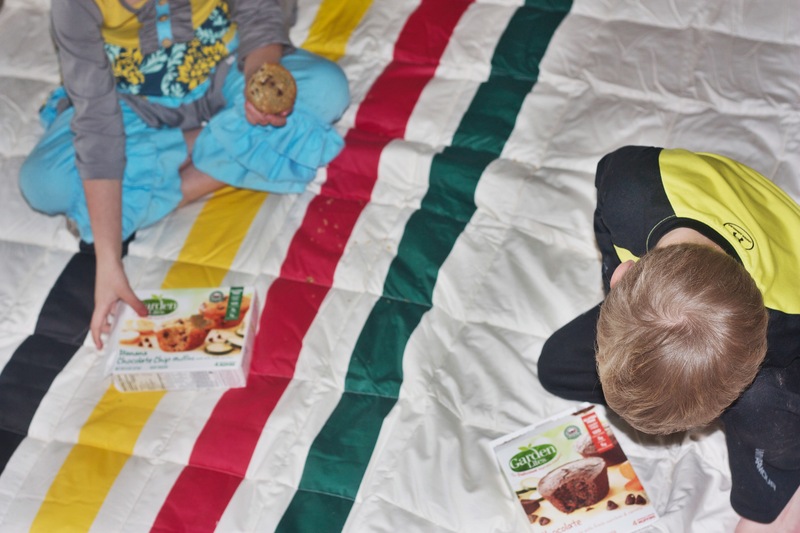 Picnic in the House – If it’s winter or you are in an area where it’s just too cold for outside, get a washable blanket and enjoy a picnic on the floor! This is a definite way to make your kids smile. It changes up the manotney of eating at the table and makes mealtime more fun! 3. Cut Things Into Shapes– This always works for my kids! If I can use a cookie cutter for whatever we are eating, i’ll do it! They love having fun shapes to look at and eat! 4. Look For Hidden Nutrients – I am constantly on the look out for the most bang for our buck when it comes to nutrition! I know that at this stage in my kid’s life they may not want to eat cooked zucchini or gnaw on a carrot but what I do know is if I can hide them in things that I know they’ll love then we are all winning! When I came across these, I knew I had scored the mom jackpot! 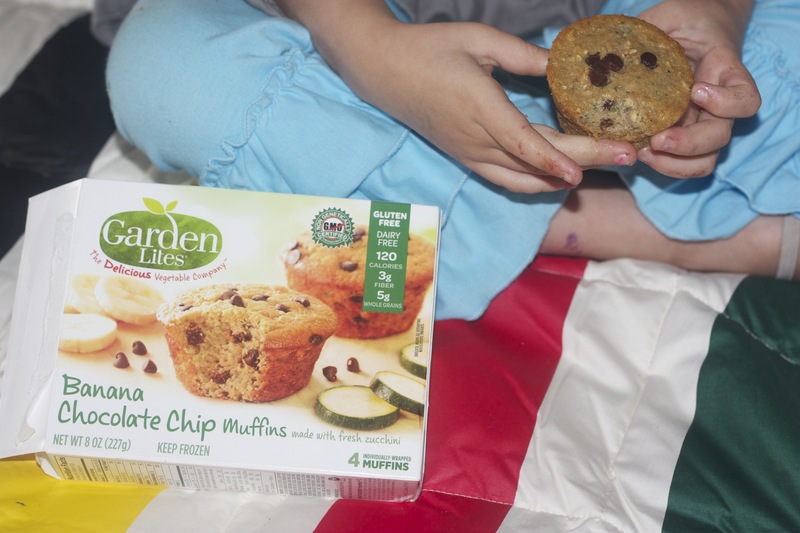 My kids will eat muffins like they are going out of style, so why not throw in some that are made of 1/3 veggies, the first ingredient is actually a vegetable! When we recently found these I couldn’t wait to see what they thought. 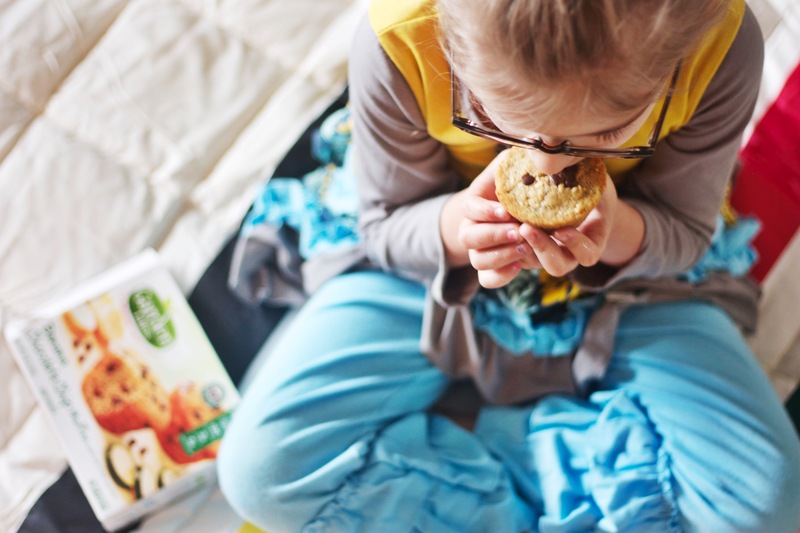 I bought Chocolate and Banana Chocolate Chip flavors and they were both a hit! They keep asking for more! I feel sneaky & they feel sneaky by getting to eat lots of muffins! 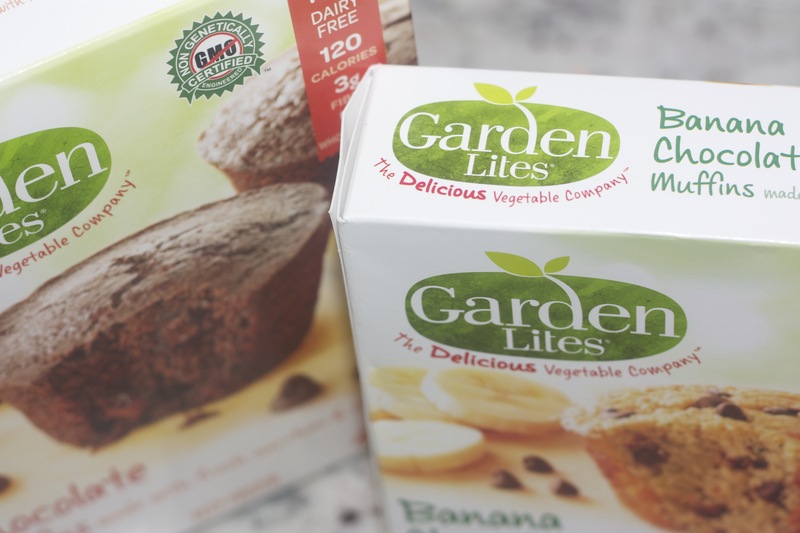 Garden Lites sure did their part making a healthy & delicious muffin and we can’t wait to try all of the flavors! They are gluten, dairy and nut free so they are super clean and also easy to take on the go without sacrificing your nutrition throughout the day! Look at these little toes!! ???? Publix, Stop & Shop, Giant, Shop-Rite, HEB, Kroger or Costco. 5. Play a Game – Meal time can be fun, so put some thought into it and make it a game! Do addition and subtraction as they take bites, make the bites play hide & seek in their mouth, pretend the bites are airplanes flying into their mouth! There are lots of ways to take their mind off of the task of eating. 6. Give Them Choices – Don’t ask them what they want to eat because that is way to broad for their little mind. Give them 2 choices and let them have the power! It will make them feel empowered and less like you are forcing them to eat something you chose! It is really miraculous how much this helps! Just remember this phase of picky eating & not wanting to sit still long enough to eat is short lived. Stay strong but also give a little grace and make it fun for them! Remember they won’t starve themselves so keep offering great options and be consistent! They will soon be teenagers eating you out of house & home so enjoy this while you can afford them! HA! Truth, and EVERYTHING tastes better outside. I have one child that was convinced for a while that he loved celery because of how good it tasted at the park that day… (hates celery) Course I have gotten to the point where I say, “eat it or starve” but I have 7 kids, so for the rest of you, great advice!